Clean timbers can be delivered by car to the Smugglers Way Household Waste and Recycling Centre. From there the timber will be transported to a Biomass facility to create energy. 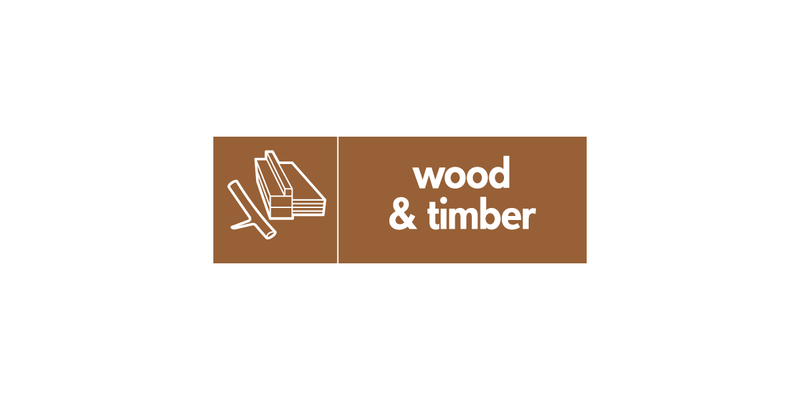 Timber produced as a result of DIY activities and delivered by van will be chargeable, see here.